The battle is real . 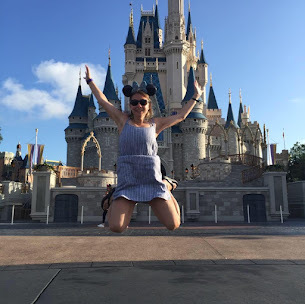 Priscilla Shirer writes an adventure for boys filled with mystery, humor, wholesome and anyone can join in on the adventure, but this book draws boys in Junior Fiction. Girls can read this series as well and I would not discourage it as they need to know they fight with a sword too. In " The Prince Warriors" Evan and Xavier are brothers who don't get along, which is like many children in families. Most siblings don't get along and this seems to be very common in our culture, but the Xavier and Evan discover they are in a different kind of battle. Ahoratos is a land where all of a sudden they meet a guide who helps them discover there is a battle that is unseen with a real enemy. 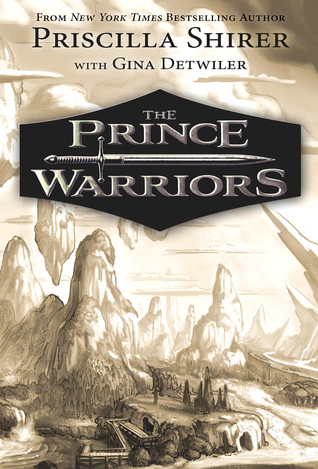 The brothers and their friends are faced with a challenge to face the enemy as Prince Warriors in this land. This book is action packed, fun for boys and girls. As an adult, I loved this book and found this book to be very true to the spiritual battles that are faced in the real world. I love how Priscilla writes this story with descriptive details, pictures and she draws the reader into the story. This book is adventurous, fun, action packed and will have you turning the pages, no matter the age. Thank you to B& H publishing for providing me a complimentary copy for review. I give this book a 5 star rating for my honest review, which I have provided here.